Congratulations to the August Membership Development Contest winner of a $100 Gift Card. The random drawing was held this morning September 1, 2018 and Kevin Wieging of Delphos was the winner! Kevin sponsored two New Members in August and had his name in the drawing twice. Thanks Kevin! 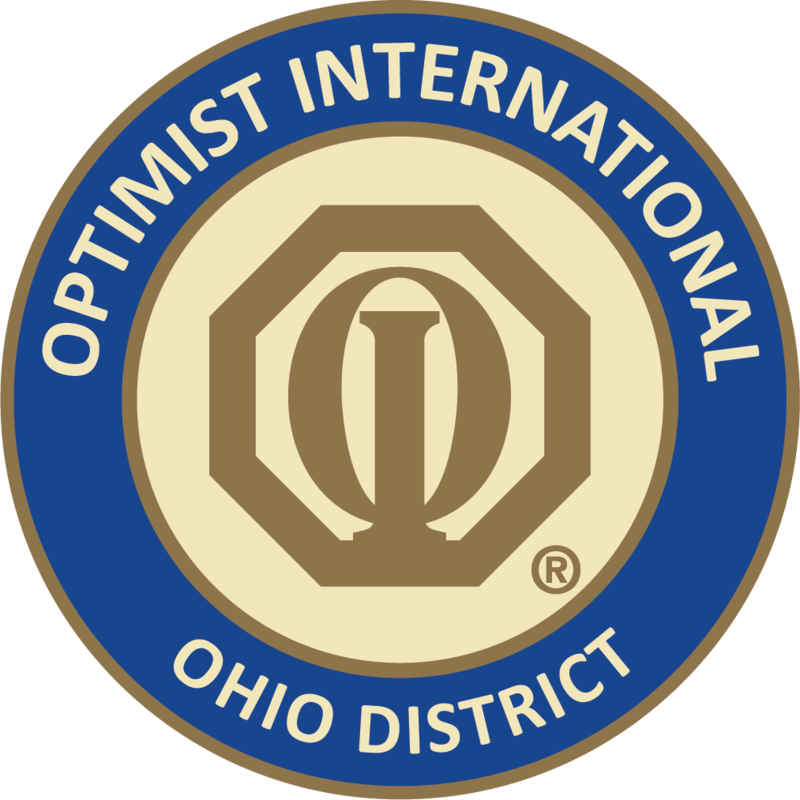 You can be the next winner by simply asking someone to join an Optimist Club.